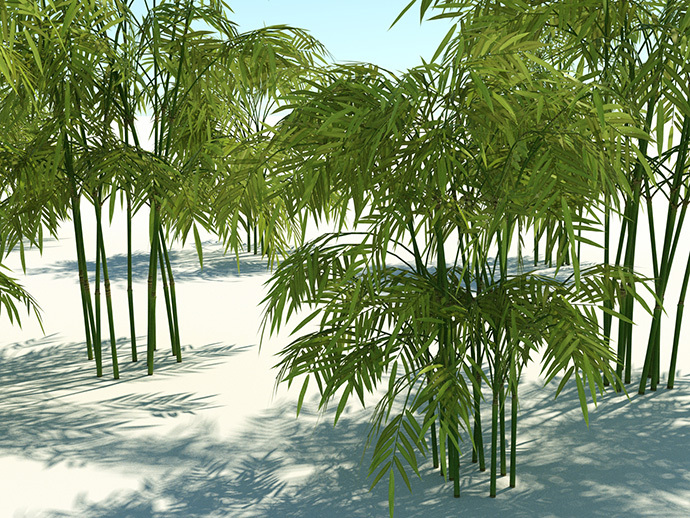 This library consist of 15 detailed Bamboo plants made with The Plant Factory. Plants are between 1 - 3.5 meters high. Render ready for Thea. 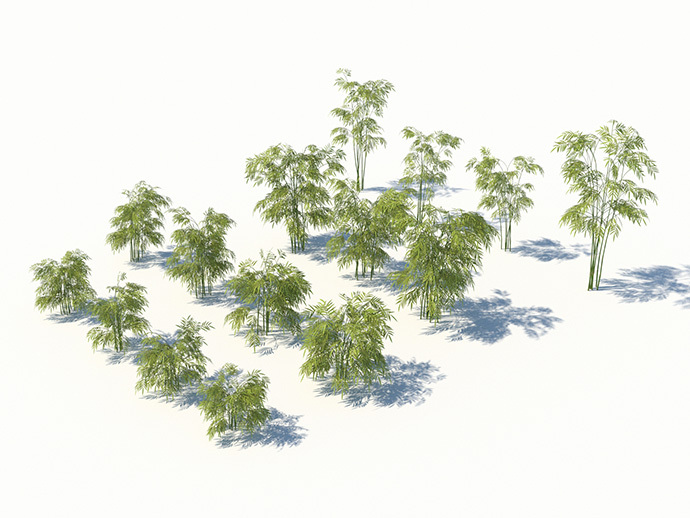 There are also skp files with Thea materials.